Hyundai Venue, the Korean subcompact SUV is slated to be launched on April 17, 2019. The Venue is Hyundai's contender in the sub-four-metre SUV fight where we already see the Tata Nexon, Ford EcoSport, Maruti Suzuki Vitara Brezza and Mahindra XUV300 competing against each other. That said, the Korean carmaker has just announced that the Venue will debut with the Blue Link technology. 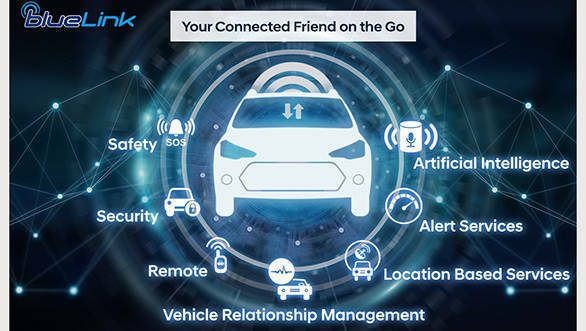 Blue Link technology is Hyundai's connectivity solution that allows your smartphone to be connected to your car, giving remote access to some of the car's features. Along with remote access, the Blue Link will provide safety, security, location-based and alert services. 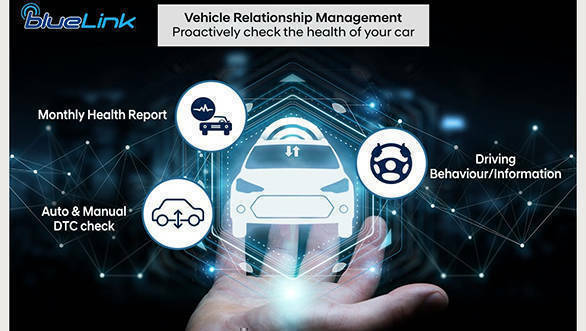 The Blue Link has features such as artificial intelligence and is equipped with vehicle relationship management. The integrated features will allow the user to remotely start or stop the engine. The Blue Link will provide the driving behaviour on the phone. The car can be tracked live as well as will have a geo-fencing and speed alert facility. For added safety, the Blue Link has integrated road-side and emergency assistance along with the crash alert notification. 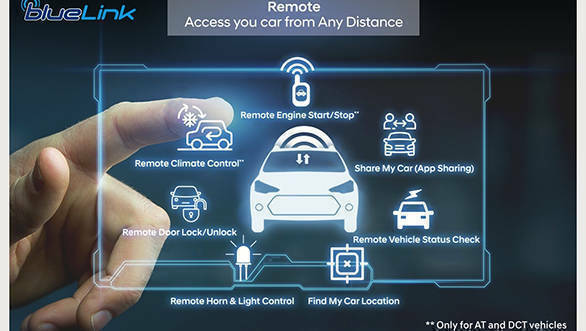 The blue link will allow the user to turn on or off some creature comforts such as climate control, lights and also avail 'find my car' feature. We believe the Blue Link technology will be an optional extra available with only the top trims of the petrol and diesel variants - and the Hyundai Venue will be priced between Rs 9 and 13 lakh ex-showroom pan India. 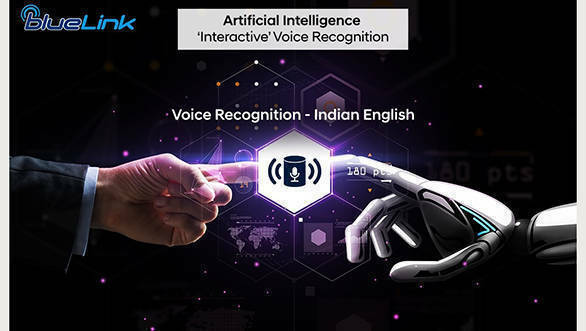 Tags: Hyundai Venue | Venue | Hyundai India | Hyundai SUV | Hyundai Verna | Hyundai Creta | Hyundai i20 | Hyundai Blue Link | Hyundai app | Smart phone | Android Auto | Apple car play | Hyundai Blue Link app | Blue link app. Hyundai app.